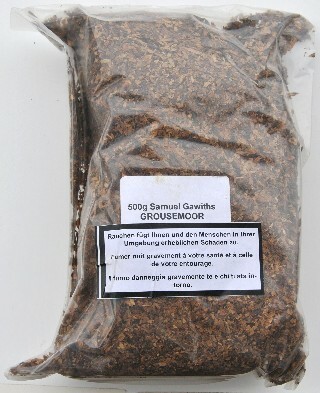 A Samuel Gawith original, Skiff is for the pipe smoker who appreciates the fuller flavour of an oriental blend. 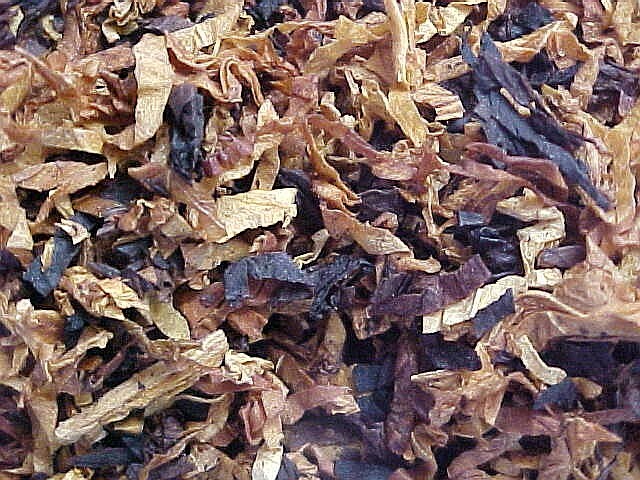 Blending a variety of different styles of flue-cured tobaccos gives Skiff its characteristic yellow and brown features. 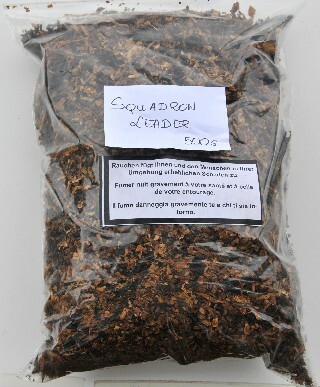 Its real identity comes with the addition of Turkish and a beautiful black cyprus Latakia giving the blend its full, round taste. A tipical English Blend with a recipe calling for fine Virginias with the added luxury of Latakias. 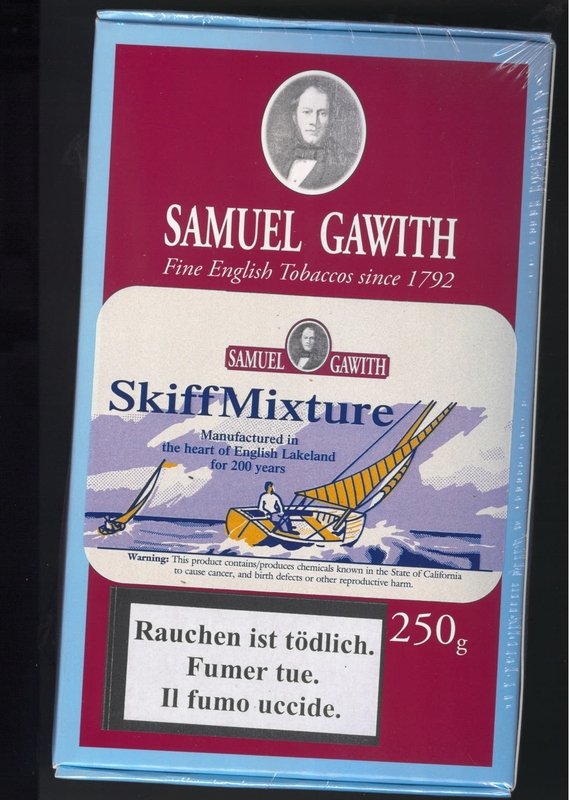 Skiff takes on a light natural flavour with just the right amount of the Oriental characteristic demanded by the discerning pipe smoker. 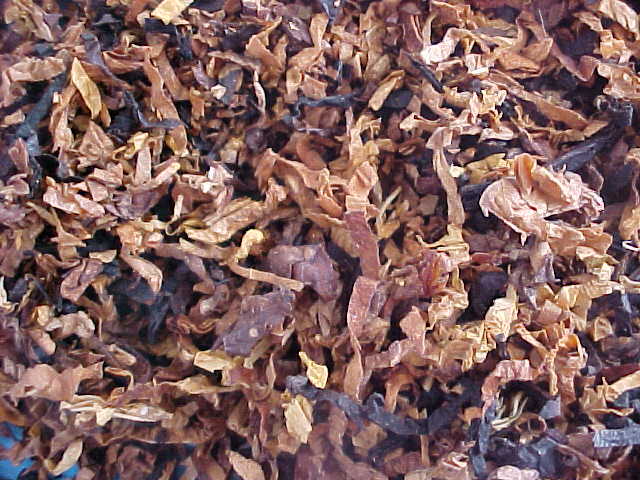 The blending of a variety of different styles of flue-cured tobaccos gives Skiff Mixture its characteristic yellow and brown features. For centuries the small sailing vessel or "skiff" was used for leisure as well as light transport of tobaccos to the distant Lake District, by gently sailing on a light breeze, also known as a "Skiff." Samuel Gawith's "Kendal Brown" house, located on the Canal Head, relied on horses and skiffs for its livelihood. Allow this aroma to sail on a light breeze around your head. 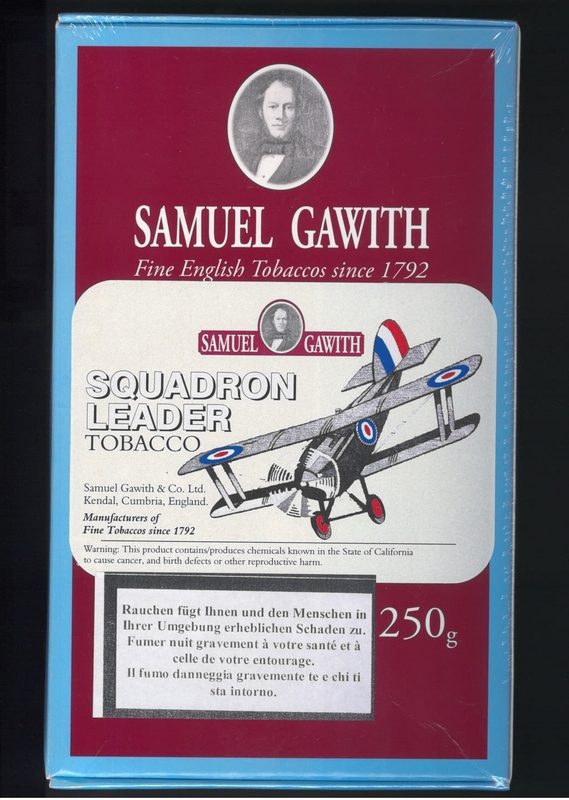 A classic English blend named in honour of the men who flew in the World War I and orld War II. 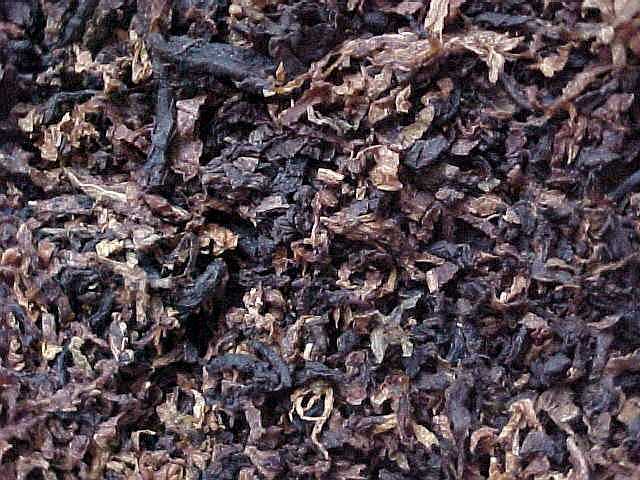 Bright and Dark Virginias are blended with Latakias and Turkish to offer a medium strength smoke with a subtle nutty flavour mixing with those of the Oriental. A relatively new blend developed by Samuel Gawith to satisfy the need of a local, well known pipe smoker who could not find a tobacco to suit his palate, even in London! 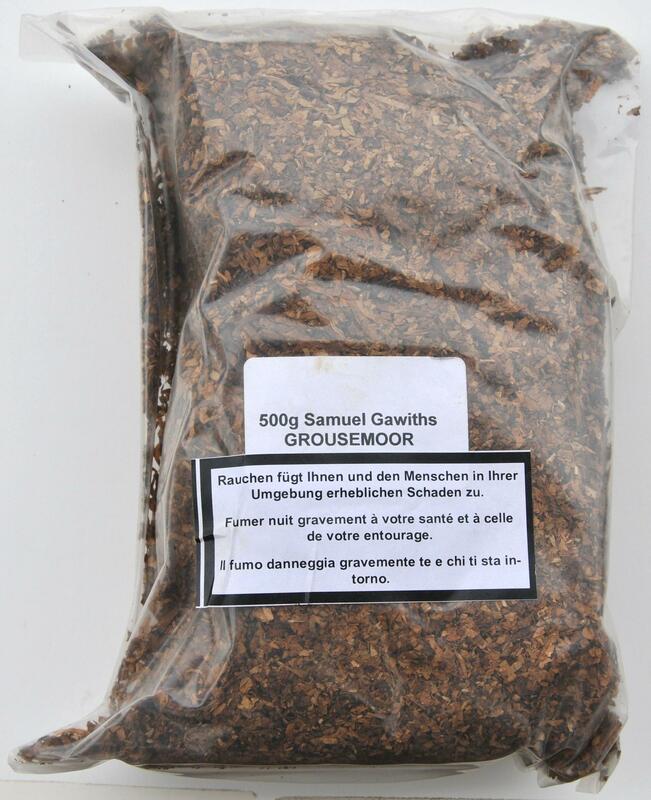 At Samuel Gawith, we were able to meet the definitive requirements of this dedicated smoker by blending a variety of brown and bright Virginias with a touch of Latakia, steaming, flavouring with a hint of vanilla and adding a fine Turkish leaf. The verdict of the smoker : "PERFECTION"! The pouch smell gives the first idea, how it is called Perfection. A harmonious combination of Virginias let become the Latakia smell less strong. 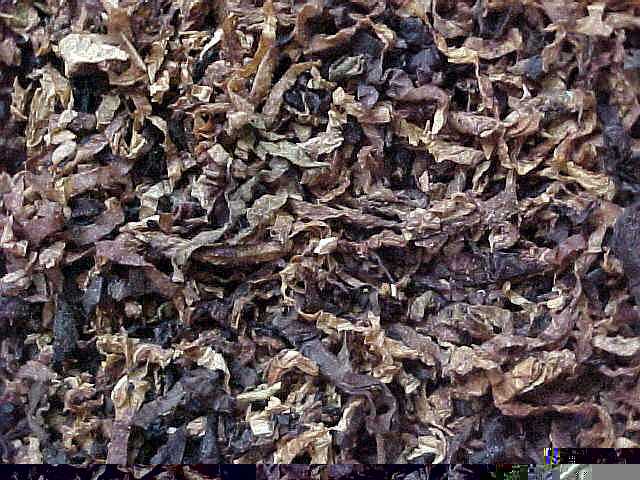 Smoking this tobacco I am always impressed about the nice taste, which seems to be like a cookie, but always remaining a Latakia mixture. Both, myself and my environnement says also : "PERFECTION"! 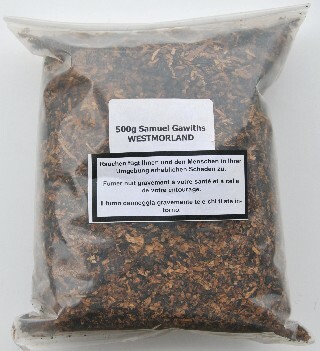 Bright Virginias, Latakia and Black Cavendish, blended and matured after a light flavour has been added. 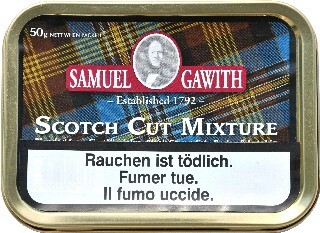 This mixture is based on a traditional receipt, more than 100 years old. Bright Virginias, Burley, a small percentage of Latakia are in mixture with the such called "Emperor Cavendish" (also known as United Kingdom-Cavendish), which is different from the usually known Black-Cavendish. 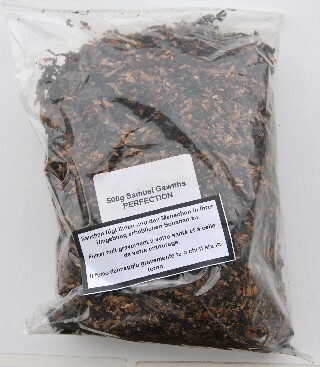 A very gentle and pleaseant all-day smoke! An original blend from Samuel Gawith, Grousemoor conjures up a vision of the Lakeland Scenery with its accompaniment of seasonal scents. Manufactured in the heart of Lakeland for over 200 years, the blend and flavours that go to make up Grousemoor remain a secret, known only to three people within the company. 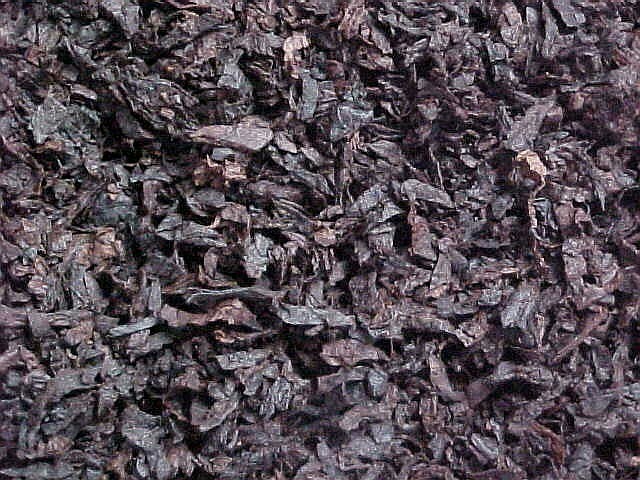 Using a combination of hand-stripped flue-cured leaf, Grousemoor is first steamed prior to being cut. 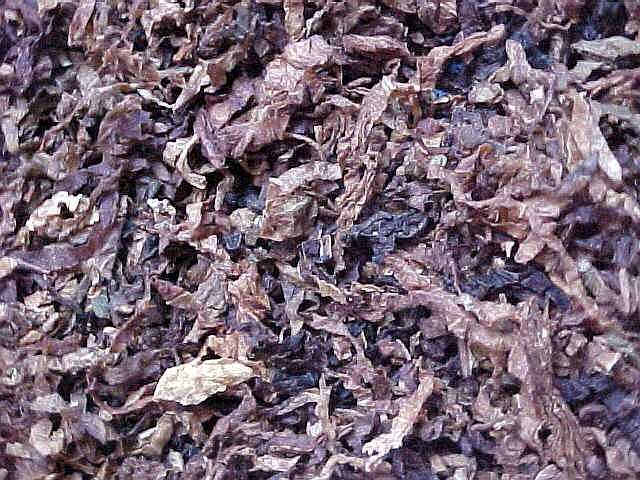 After further steaming, to give Grousemoor its own golden colour, the cut leaf is stoved then "rested". 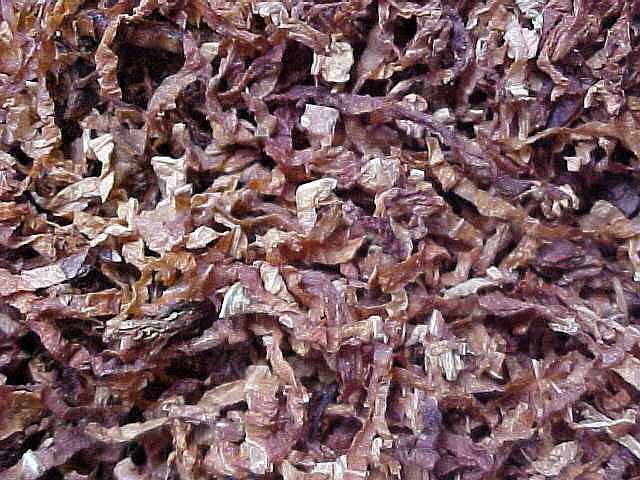 The final stage of production is the addition of a unique melange of flavours. Grousemoor is a 'must' for smokers who want their days to have "Spring in the air". 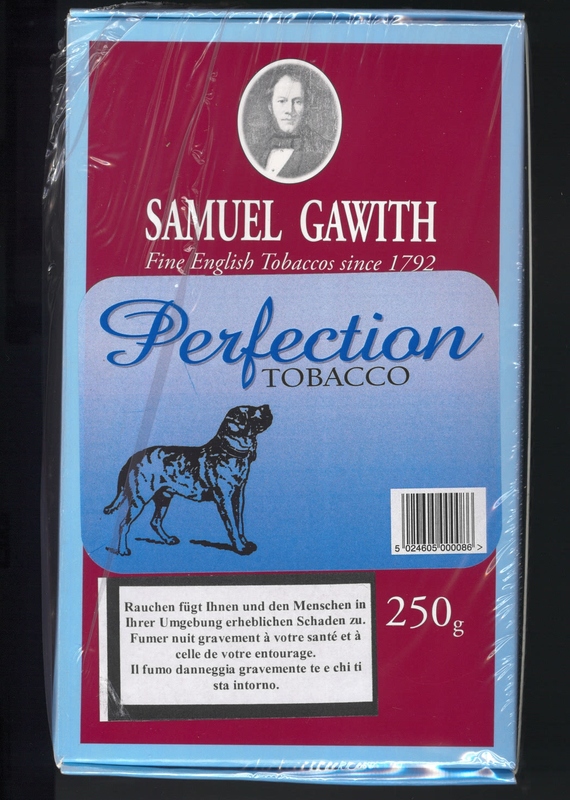 Envision a hunt on the Moors, with the dogs scenting through the heather along the Lakeland banks as they track the grouse and pheasant, and you will possess the vision that inspired Samuel Gawith the create this cornerstone pipe tobacco of his young company: a blend which has been on the go for over 200 years. The blend and flavors that go to make up Grousemoor remains a secret that is only known by three people in the company. 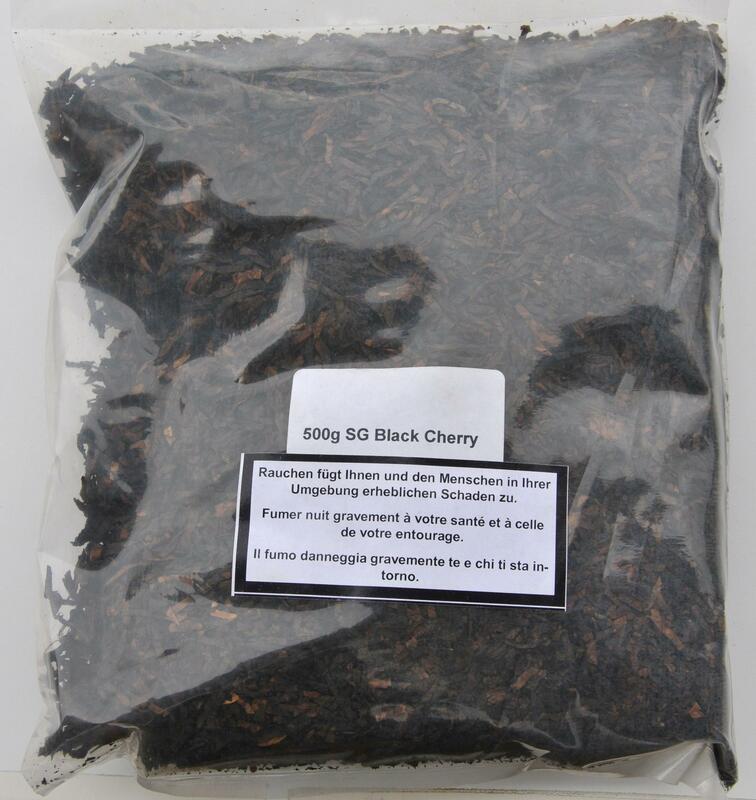 Rich black cavendish, together wit ha generous amount of Sweet Cherry generates a rooma aroma second to none. With strength for the pipe smoker and the aroma of cherries for the company, Samuel Gawith's Black Cherry Cavendish is a must for lovers of aromatics. 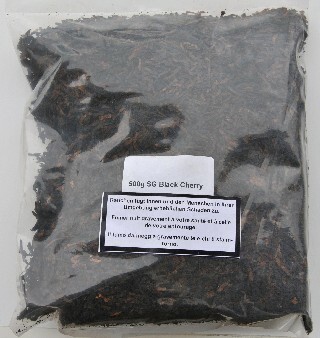 The strong aroma of cherries is not really my world, but smikong this tobacco you will still feel the tobacco himself, and not "just the cherries".